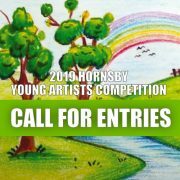 HAS is delighted to announce that Entries are now open for the Sixth Annual Hornsby Young Artists Competition. 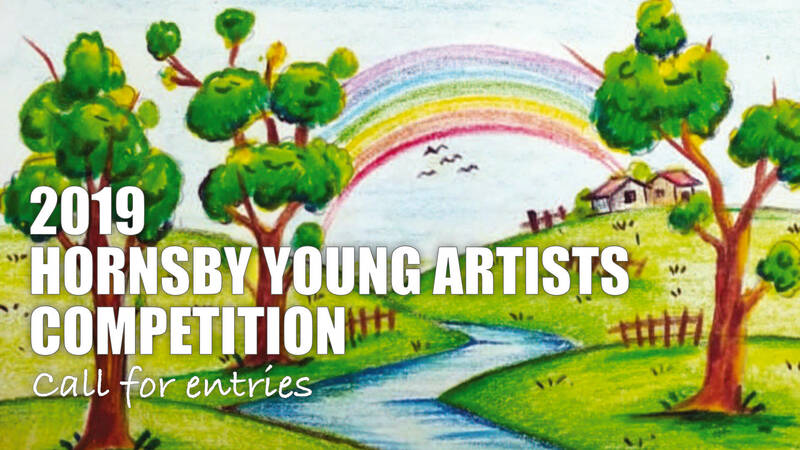 All young artists aged 5 – 18 years are encouraged to enter, with some great prizes to be won including terms of art lessons, cash prizes and art resource kits. 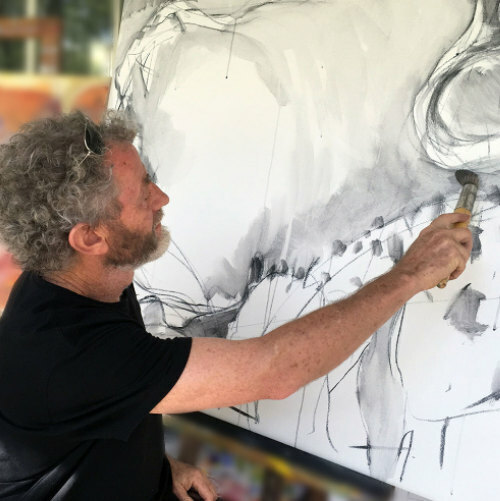 For 2019 our theme is “Nature” and artists are encouraged to explore this theme for their entry. 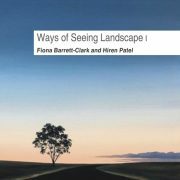 This can include any aspect of the environment, our beautiful bushland, flora, fauna or your own garden. 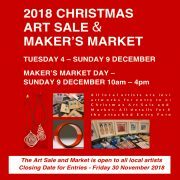 Entries close on Friday 29 March, with the Exhibition to be held 2 – 7 April 2019. 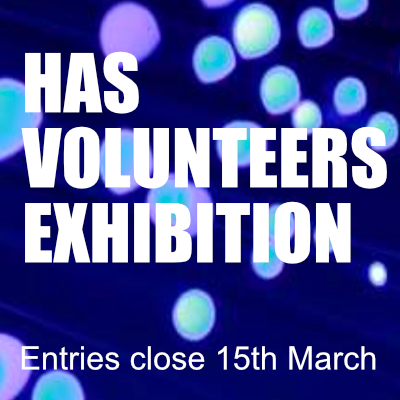 HAS Volunteers Exhibition – 2019Remagine 2019 – NOW OPEN! 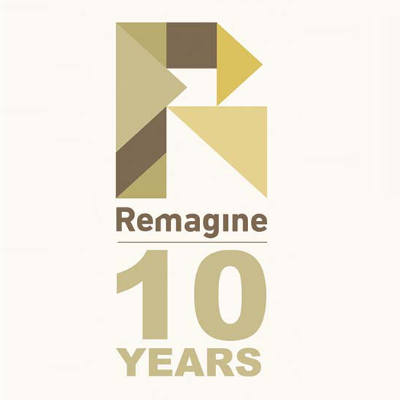 Remagine 2019 – NOW OPEN!